Gosh, these two are so stinking cute! This particular Saturday started cold, but in no time it was a beautiful fall day! 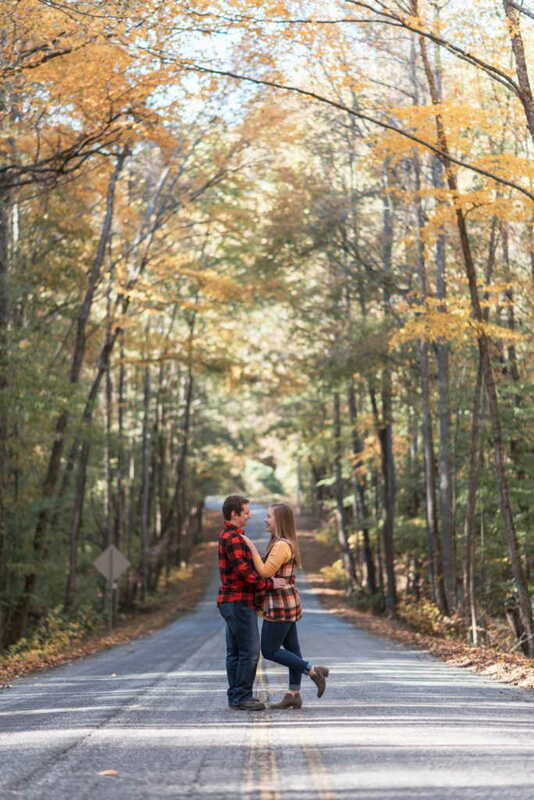 Historic Poinsett Bridge is the oldest bridge in South Carolina and served as a beautiful backdrop to our fun photo session. We finished the photo session by dropping by Nate’s for a late lunch, and man, it was delicious! Let's capture your forever memories!